Walmart Canada Welcomes It's Newest Arrival - The Baby registry! When a family is just starting out, new parents to be expecting their first can be super exciting but at the same time super overwhelming. There are SO many things a new baby needs, it's unreal. One thing we did not use but almost wish we had was a baby registry. Similar to that of a wedding registry, new parents to be can create lists at their favourite shops for things they need. Friends and family can access these registrys and buy items the new family wants and needs. I like baby registrys because they take the guess work out of purchasing gifts and also helps avoid multiple purchases or unnecessary purchases. Nobody likes to have to bring a gift back for an exchange. Our first baby registry consisted of a hand written list of what we needed for the baby. Our third time around with our youngest, I already knew where to shop - Walmart. 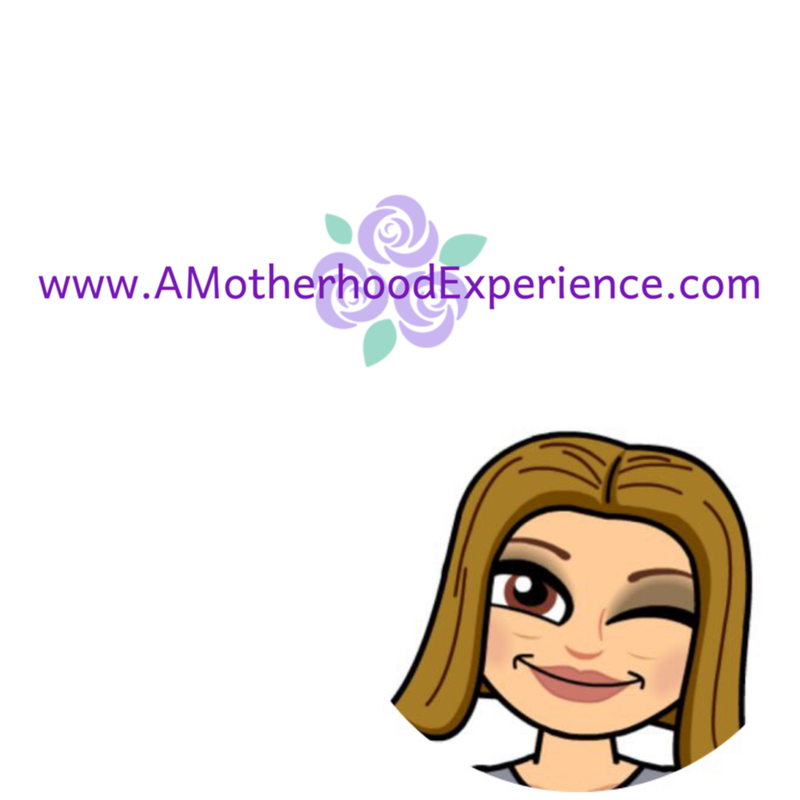 We got everything we needed from a car seat to diapers, bottles, outfits and more all at lower prices that suited our family of five budget. Now with the popularity of baby registry's you can get all things baby for everyday low prices without going to any specialty shops or spending an arm and a leg with the Walmart Canada Baby Registry! 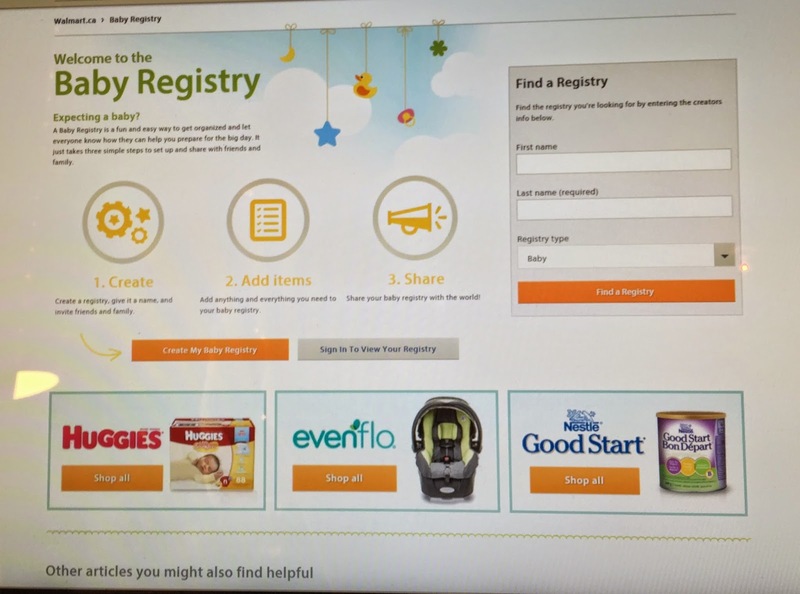 It's easy to get started by visiting the Walmart Canada baby registry website and signing up with a few simple steps! - First, create your registry, give it a name and let your family and friends know about it. - Second, fill your registry with everything you and your new baby need found available at Walmart. - Third, you can share your registry with the world or the list of baby shower attendees so that everybody knows just what you need and don't need for your new bundle of joy! Not only do you get the baby registry from Walmart Canada but you can also browse lots of useful articles about things from the nursery to baby gear, toys and so much more. Click here to check out the website for yourself! Take advantage of the great low prices Walmart has to offer during this special time and every day after! Connect with Walmart Canada on Facebook, Twitter, Pinterest and Google+! Sponsored post on behalf of Walmart Canada. Opinions and comments on this blog are those of the author!